Throughout time, numerous people have declared that they had witnessed strange and inexplicable occurrences involving the ghosts of the deceased, fantastic creatures, demons, and other similar things. Many have claimed to have been haunted or possessed by entities from the world beyond. However, not just people are confronted with the supernatural. Animals can also be haunted or, in turn, they can haunt and even possess. Some African tribes viewed the animal state as the pure state, unmodified by the rules and constraints imposed by the human society. Thus, they tried to achieve and experience this state by various rituals meant to transfer an animal spirit into a human body for a short period of time. In this way, the animal spirit would possess the person who would begin to act according to animal impulses. The most common cases of possession caused by animals were said to be those in which a man was possessed by the spirit of one or more hyenas. The human would begin to walk on all fours, roll on the floor, bite, eat raw meat and even make those guttural sounds that characterize the hyena’s laughter. The image of the hyena in African folklore takes on various forms and features, depending on the region of origin of the respective legends. In the western part of Africa, the hyena is seen as a symbol of immoral behavior, while in the east, it is respected as the solar animal that brought the sun to warm the entire world. In Tanzania, hyenas are witches’ familiars and the witches are thought to ride them. Bouda is an individual's ability to turn into a hyena, but this has nothing to do with achieving the pure animal state. It is said that the ones who practice this technique do it in order to achieve their own goals, usually to steal or to kill. For this reason, these hyenas were executed, but, unlike the European werewolves, they did not return to their human form after death. 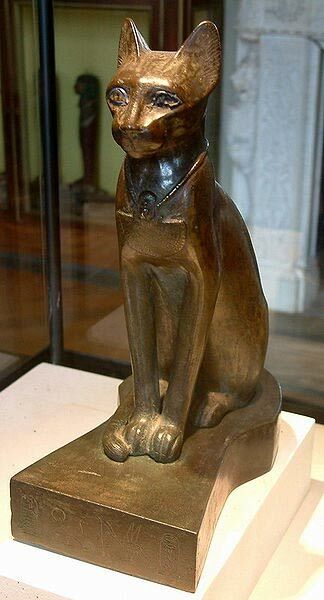 Egyptians worshiped cats as living gods and earthly manifestations of the goddesses Bastet and Mafdet. Also in ancient Egypt, the punishment for killing a cat was death. In Burma there was a Buddhist temple which was the only place in the world where Burmese cats existed. There, Buddhist monks worshiped the cats as living gods. When the Europeans arrived in the area and saw the cats at the temple, they were fascinated by their unique beauty and by their eyes which were as blue as the sky. Of course, they wanted to take some back with them to Europe, but for a very long time, the monks would not allow it. In the end, a European nobleman made a very generous donation to the temple and, as a sign of gratitude, the monks gave him a pair of Burmese cats. On the way back, the male died on the ship, unable to bear the stress of the journey, but the female lived and was pregnant - this is how Burmese cats came to Europe. Man's fascination with cats gave birth to an entire lore in this regard. A widespread legend states that when a cat sees a person for the very first time, it sees exactly the time, the place and the manner in which that person is going to die. In addition to this, if someone does not treat a cat well, then that person should fear the cat’s curse which lasts for seven generations. For the Japanese, should a cat be disrespected or mistreated, its tail would split in two and the cat itself would become a nekomata, a demonic cat bent on seeking revenge. It could then raise the dead and send them to torment him. Other animals associated with death are eagles and crows, which are said to be the ones that lead the spirits of the dead on their way to the world beyond preventing them from getting lost. It is also said that cats absorb negative energies, that they can relieve pain caused by a physical illness, and that they feel and see things which humans cannot even imagine. 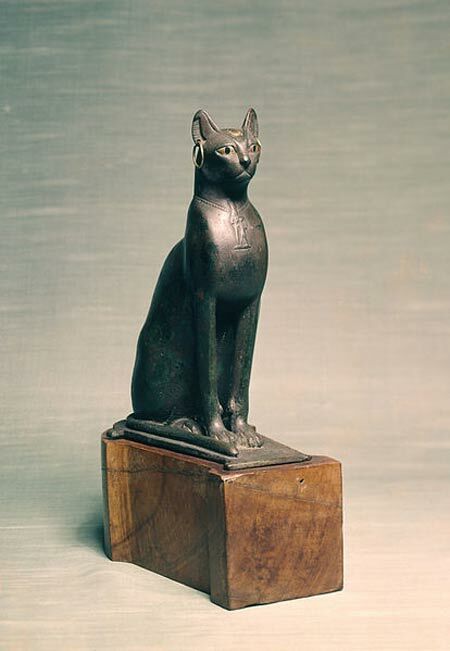 In ancient Egypt, cats were viewed as the messengers of the goddess Bastet. It was believed that, sometimes, even the goddess could take on the form of a cat, thus nobody was allowed to injure or kill a cat under the threat of the death penalty. In addition, cats were the guardians of the underworld and they could protect the living from evil entities, demons or the evil dead. Crocodiles were also worshiped as the messengers of the god Sobek. For a civilization that was so dependent on the benefits provided by the Nile, Egyptians respected and addressed prayers to these beings, and sailors always prayed to Sobek before going offshore to ask him to appease his beloved crocodiles. The lion was also held in high esteem by the ancient Egyptians as a messenger of the goddess Sekhmet, while the Greeks associated the wolf with Zeus and Apollo. In the western part of Africa there is a real cult of the leopard. In Mesoamerica, the Maya, the Aztecs, and the Olmec worshiped the jaguar - which had a very important role in shamanism. Throughout time, animals have not been worshiped solely by Egyptians. 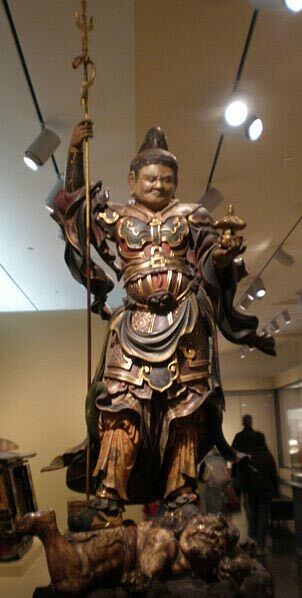 The Japanese believed the centipede to be the messenger of the god Bishamonten, the god of war and treasure. The treasure was the Buddhist teaching that could lead the individual on the path to achieving enlightenment and the god could bestow it on the righteous, so nobody dared to kill a centipede. There were also ways for a person to distinguish between a regular centipede and one sent as a messenger by the god. The regular one showed up in wet and common places, such as in the bathroom or in the courtyard, while the ones sent by the god appeared in auspicious places (in the office or in the library) and they had a golden glow. Other animals respected by the Japanese are foxes, badgers, cats and spiders. Foxes are the messengers of the god Inari, the god of rice and prosperity. It is also said that magic foxes and badgers can take on human form whenever they want. Legend has it that when a spider reaches the age of 400, it develops magical powers and the spider Jorogumo is revered in some areas as a goddess who protects people from drowning. This is how the belief that some spiders can take on the form of beautiful women originated. 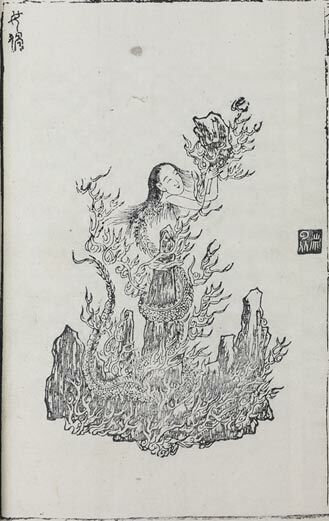 The Chinese worshiped snakes, especially in relation to a legend which claimed that the snake goddess Nüwa was the one who had created the first humans. As snakes coil forming spirals, they have come to be regarded as a symbol of immortality. In the moment when it sheds its skin, a snake gives the viewer the impression that it is reborn of itself. This is why, for a long time, it was believed that snakes are immortal. 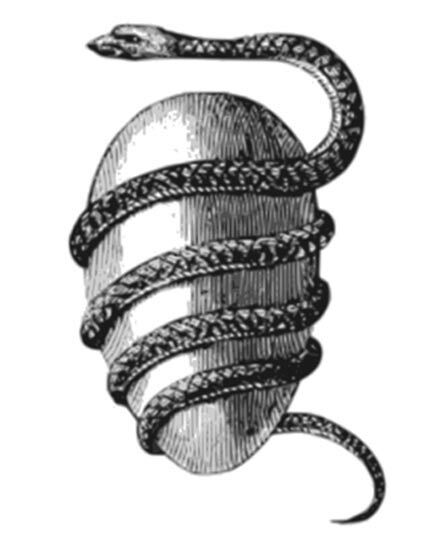 According to Greek mythology, the snake god Ophion incubated the primordial egg from which all things came into being. For the Greeks, snakes are messengers between that which is above and that which is below, namely between the human world and the world of the dead. Thus, they got to be the guardians of the gates of the underworld and they were believed to be able to mediate the contact and the communication between the two worlds. 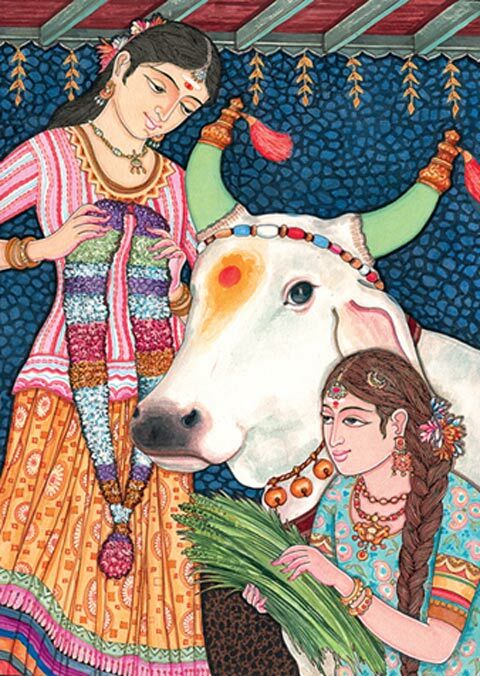 In India, cows and elephants are sacred animals. They cannot be slaughtered and they have to be cared for and respected. It is said that each cow’s body is simultaneously inhabited by a large number of deities and killing such an animal would be a crime against all the gods that reside inside. Elephants are said to be the messengers of the god Ganesh, the god who provides wealth and prosperity. Snakes are also revered in India. It is said that the snake deities, the Naga, live underground in beautiful palaces adorned only with the most precious stones and metals and they are constantly at war with the Garuda, the solar birds. 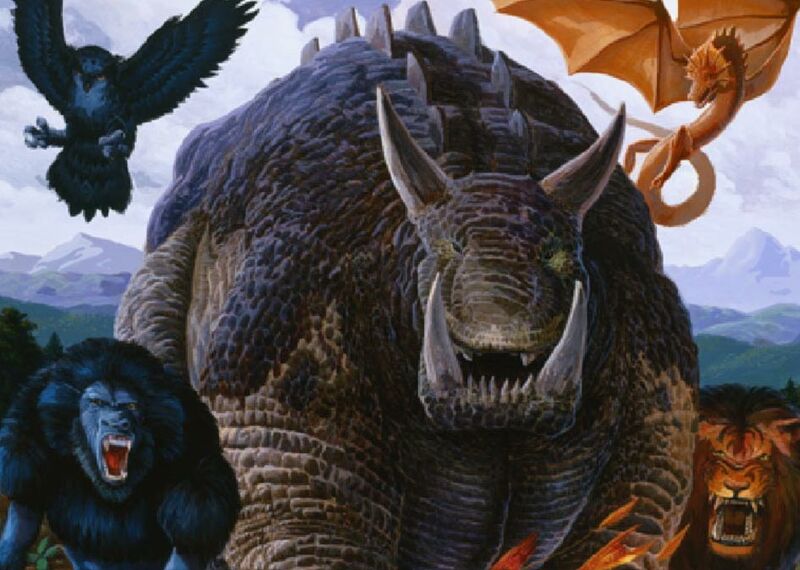 Apart from mythological creatures like the unicorn, the dragon, the winged serpent, the griffin, the hippogriff, the sphinx, the phoenix, the fire salamander, the chimera, the basilisk and all the rest, throughout history, people have attributed fantastic features and magical abilities to normal animals based on complex and detailed observations of their behavior. It has been scientifically proven that animals have more developed senses than humans and that they are more susceptible to subtle energies and paranormal events. Thus, it is not surprising that certain animals have come to be revered as living gods or as earthly manifestations of the gods.